One by one, Madaris men have surrendered to the matchmaking schemes of Felicia Laverne Madaris, matriarch of the family. But Lee Madaris isn't letting anyone else control his destiny. 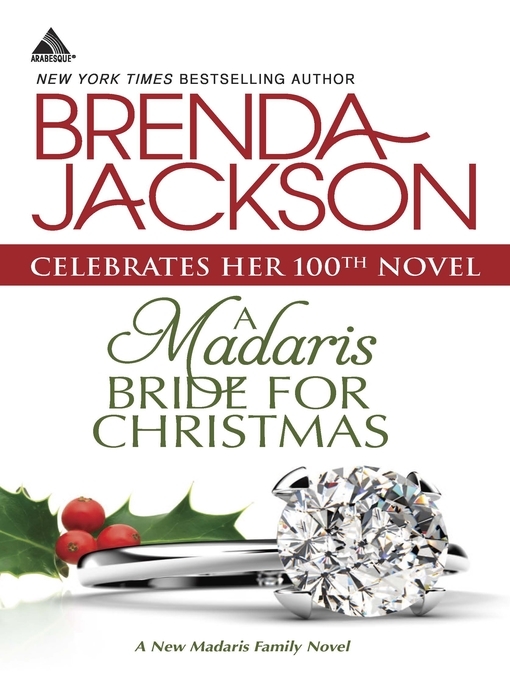 He'll bring a bride of his own choosing to the family's holiday gathering--if his hotel's gorgeous new chef will agree to a marriage of convenience. The danger that made Carly flee Miami is about to land at their door. So Carly and Lee must decide who to trust, when to let go--and whether a love they never anticipated is strong enough to pass the ultimate test.